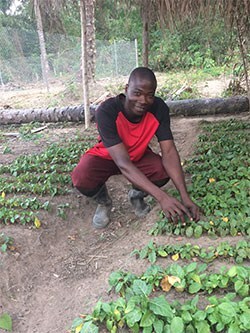 The World Vegetable Center aims to raise awareness of the value of vegetables for essential nutrition and economic benefit for small-scale farmers and communities in developing countries. Follow our progress in the public eye and on the agendas of policymakers worldwide. Download this zip file with the WorldVeg logo in various formats. Please take a look at our logo guidebook for instructions on how to use the logo.